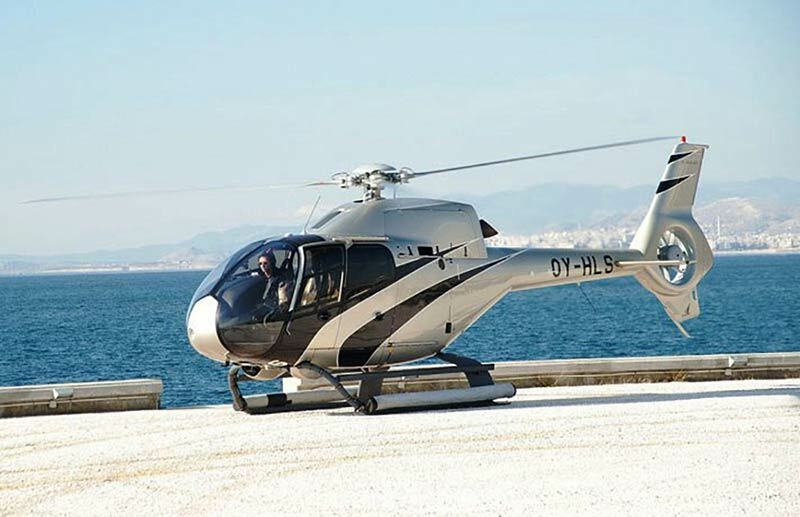 Colibri EC120B is a 5-seat, single-engine turbine helicopter. The aircraft features a wide, ergonomic cabin with high levels of external visibility. 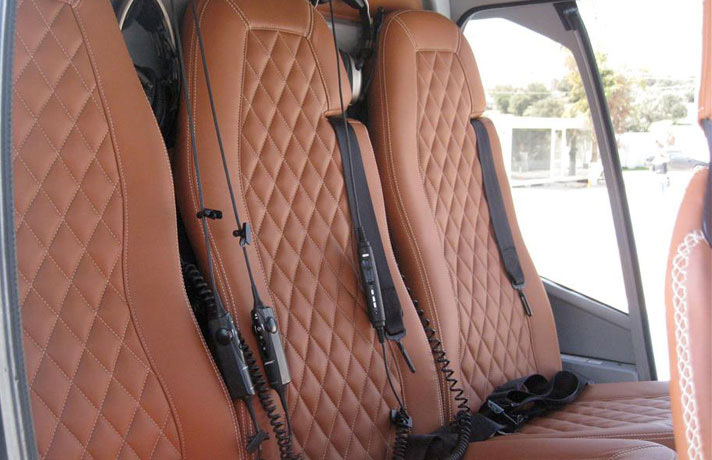 Can accommodate a single pilot along with four passengers in typical passenger configuration. 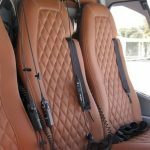 The design of the Colibri’s wide cabin makes it suitable for a wide variety of civilian and parapublic missions, such as utility transport, offshore transport, training, law enforcement, casualty evacuation and corporate transport. In the casualty evacuation role, the rotorcraft can carry one pilot and one stretcher patient as well as one or two medical attendants. 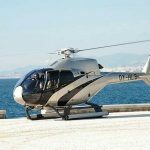 In a cargo-carrying capacity, the EC120 can carry one pilot plus 2.94 m3 (104 cu ft) of total useful load volume spread between the cabin and the 0.8 m3(28 cu ft) hold, which is externally accessible from the right-hand side and to the rear, as well as from the cabin in some configurations. The Colibri EC120B is used by both private individuals and companies, helicopter charter and training organizations as well as law enforcement and government use. Luggage compartment dimensions: Height 55 cm., front width 85 cm, rear width 75 cm, left side lenght 95 cm, right side length 110 cm.